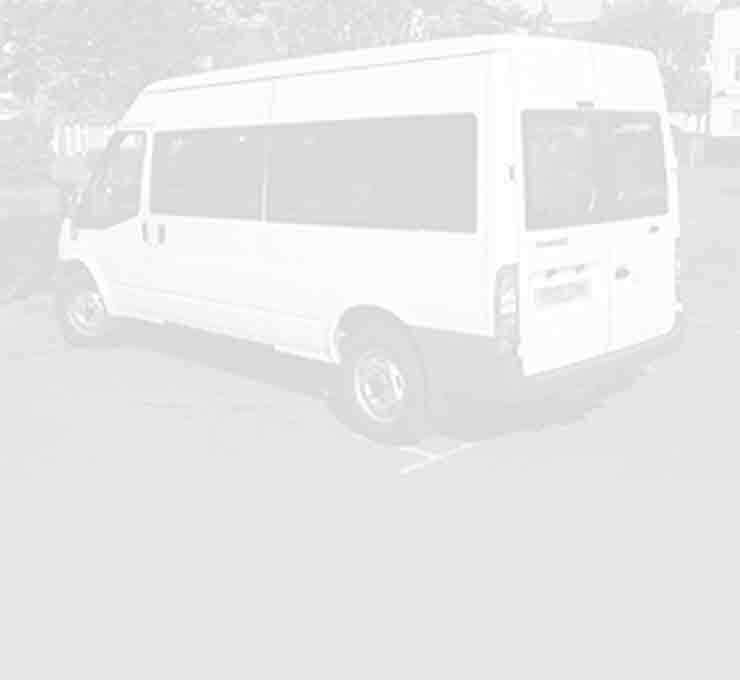 Smart Taxis and Minibuses offer a fast, friendly and reliable service. We promise we will give you a comfortable and quick journey to your destination and we will be with you as soon as possible, meaning you’re not left stranded waiting to be picked up. 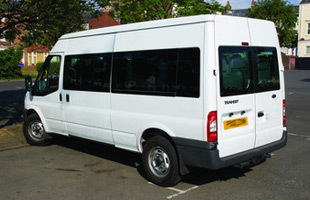 Smart taxis and minibuses always strive to provide the best customer service which includes a polite and courteous manner as well as a comfortable and quick journey to your destination. Whether you are looking for a taxi into town or you are having a trip away and need a bigger vehicle we will endeavour to meet every one of your needs.